Peggy Orenstein: Author of "Waiting for Daisy." She's a contributing writer for the New York Times Magazine. She's also the author of "Schoolgirls: Young Women, Self-Esteem and the Confidence Gap." After she spent years avoiding motherhood, and then coping with breast cancer, writer Peggy Orenstein decided to have a child. 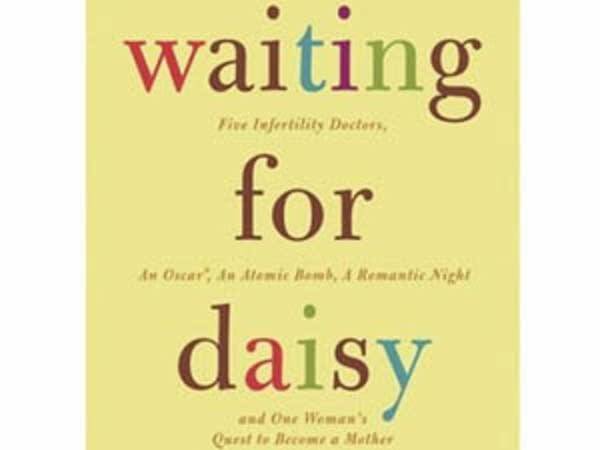 Orenstein's latest book chronicles the next, difficult hurdle she faced: infertility.